As the Oculus Go (OGO) rises in popularity the community grows as well. Because of this, there are going to be plenty of people wanting to play co-op games with you, or even just share the experience of VR together. With so many things to do together, you should definitely add more people to your friends group. Here's how to add people to your friends' list on the Oculus Go! By scrolling down your entire friends list on the OGO it will show you suggested friends that are based on the friends you already have. There are "people you may know", and here's how to access that. Select "Friends" under the People section of your menu. Scroll to the bottom of your friends list. Hover over the icon with the stick man and a + symbol. Press the button to add this recommended friend. So you probably realized there is no way to add to your friends list from your Oculus Go headset when it comes to searching for new people. 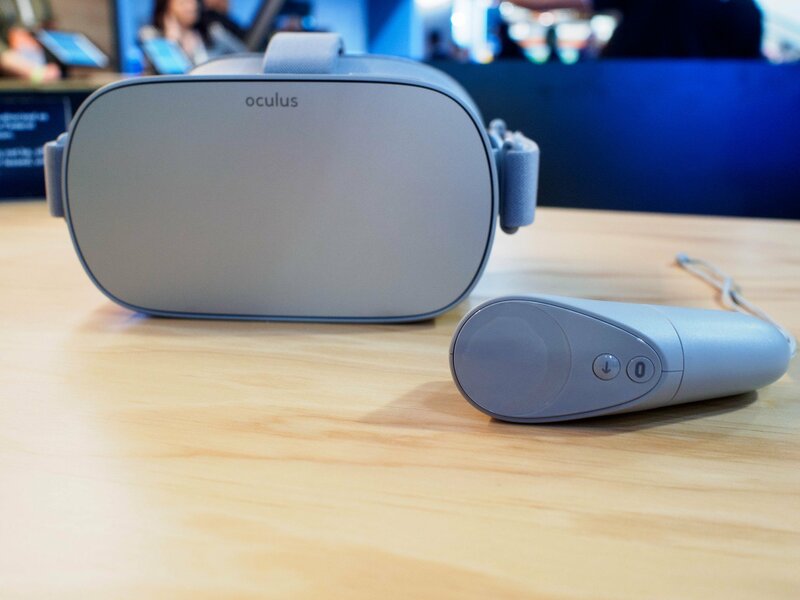 But fret not, the option exists in the Oculus app that is now on your phone. Open your Oculus Go app. Select "Friends" from the menu at the bottom of your screen. Type in the username or real name of the person you wish to add. When they accept, you'll receive a notification they are now on your friends list! What is your favorite thing to do in VR with your friends? Do you have a favorite co-op experience or game for VR with your friends? Tell us in the comment section below!